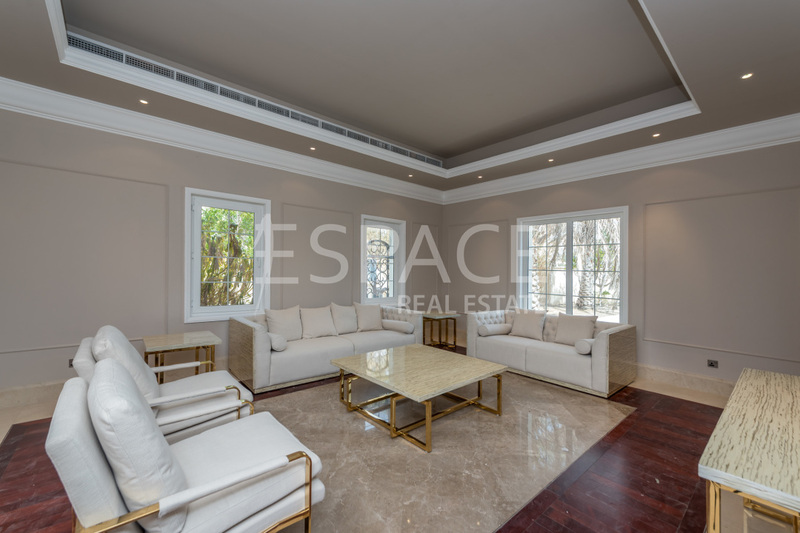 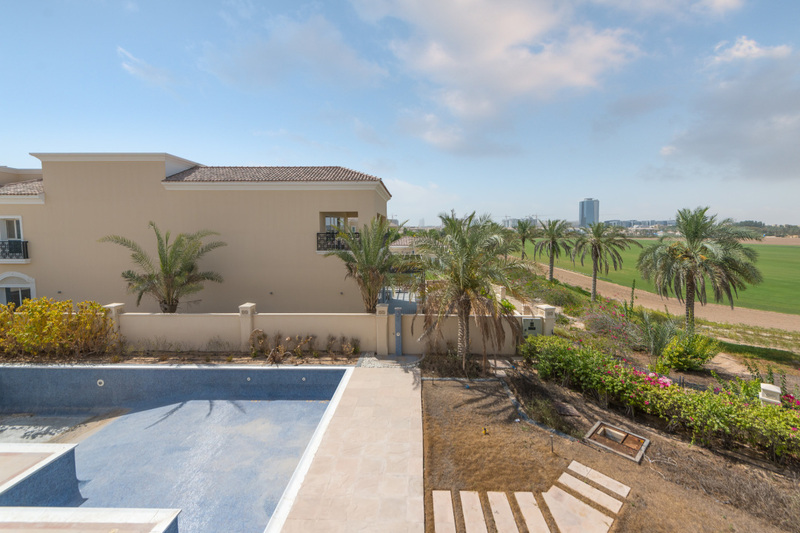 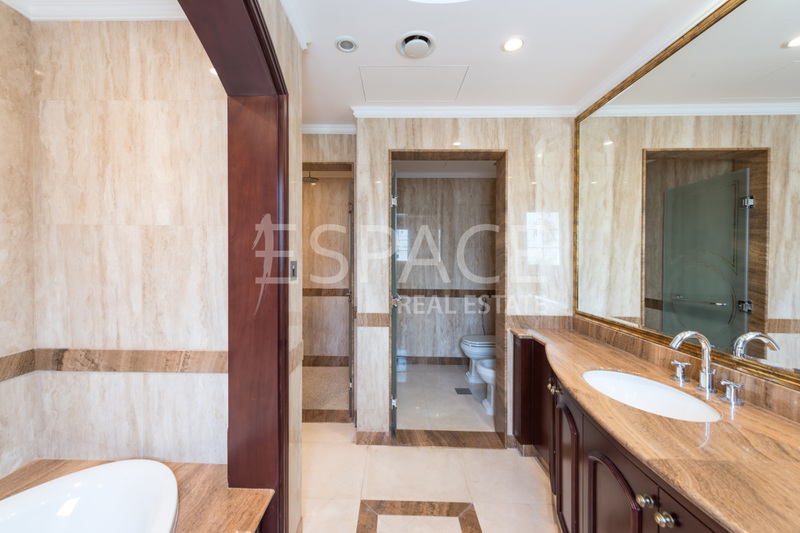 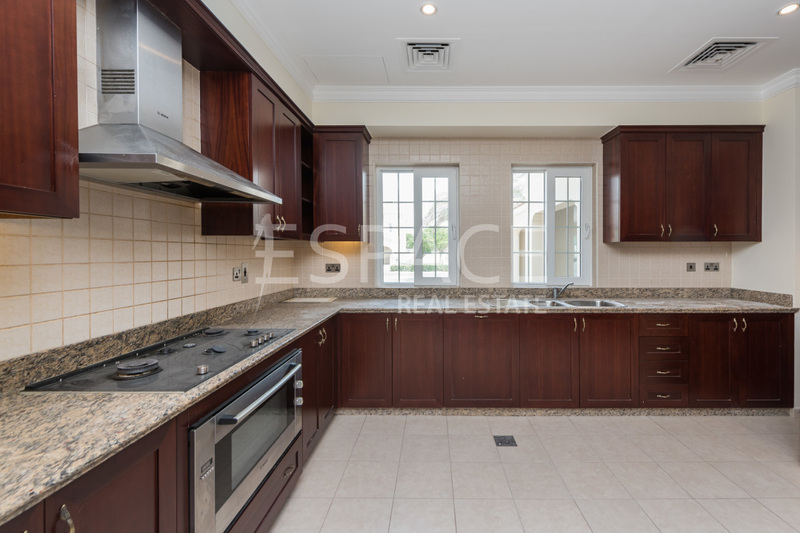 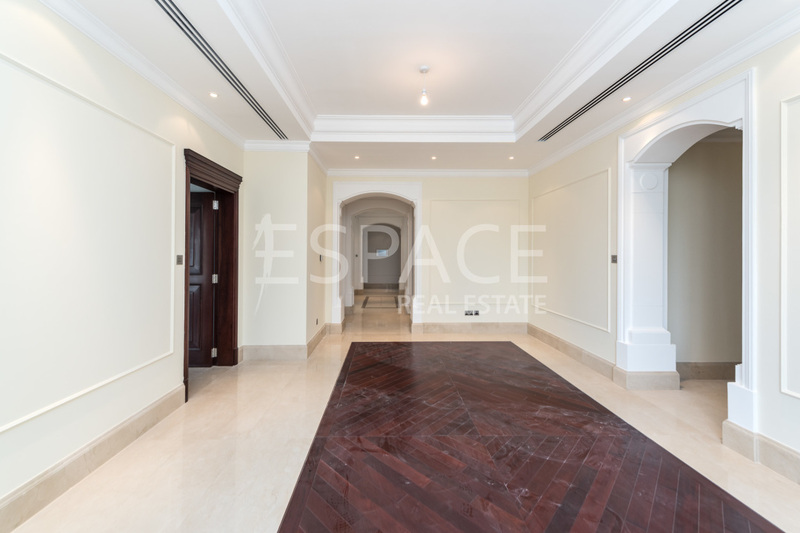 Espace Real Estate is proud to offer this unique and beautifully finished Type A, 6 bedroom villa in the prestigious Polo Homes community boasting stunning views overlooking the Polo Field. 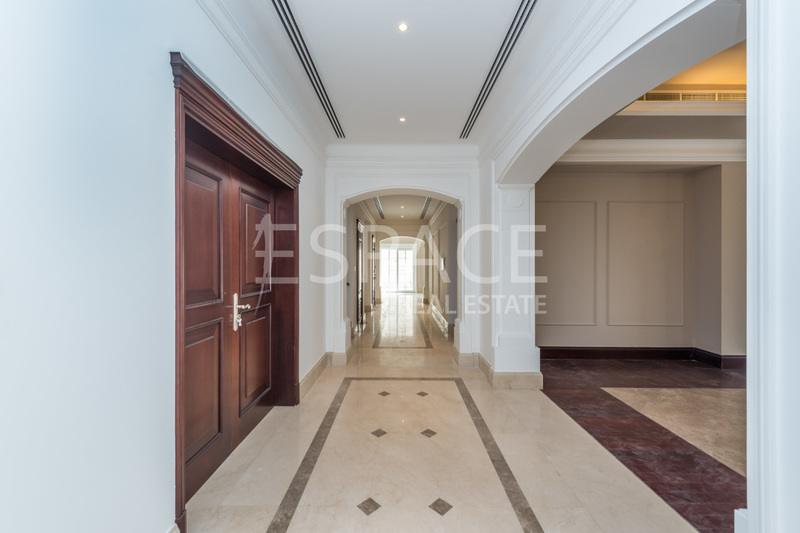 The ground floor comprises a large entrance hall, four entertainment rooms, fully fitted kitchen with integrated appliances, guest bedroom, library, service/dirty kitchen, powder room, maids room, drivers room and laundry room. 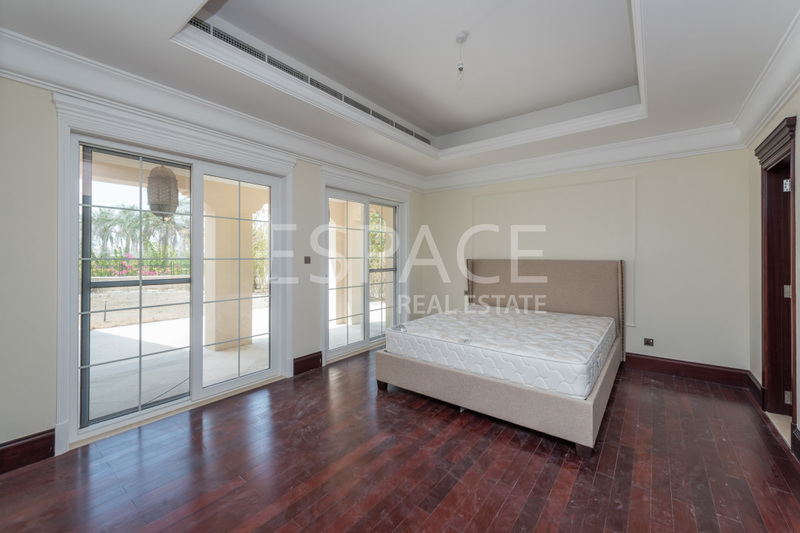 The first floor consists of the master bedroom, four ensuite bedrooms, family room and a separate nanny room. 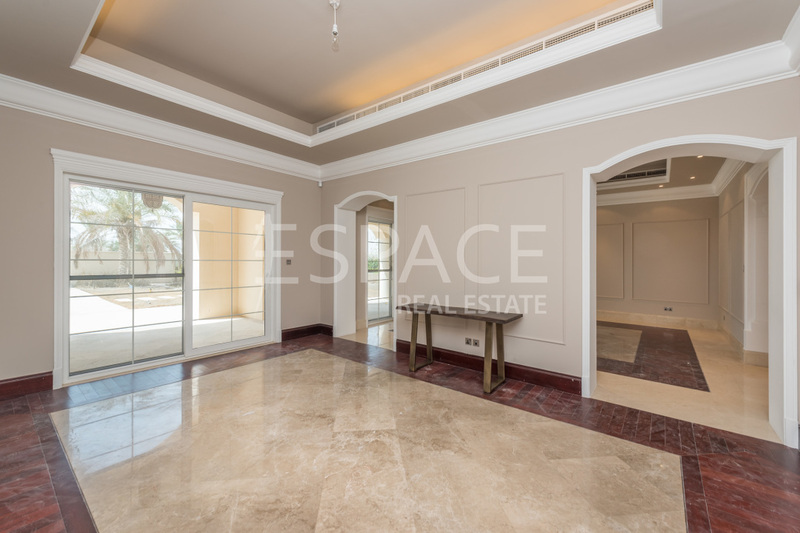 Externally there is a large pool, huge space for entertaining and three covered parking spaces as well as a huge welcoming drive way.